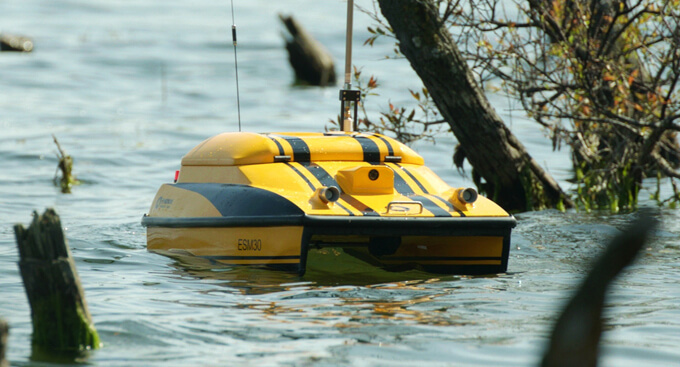 Robotics and underwater vehicles have been used in the oil and gas industry for decades. 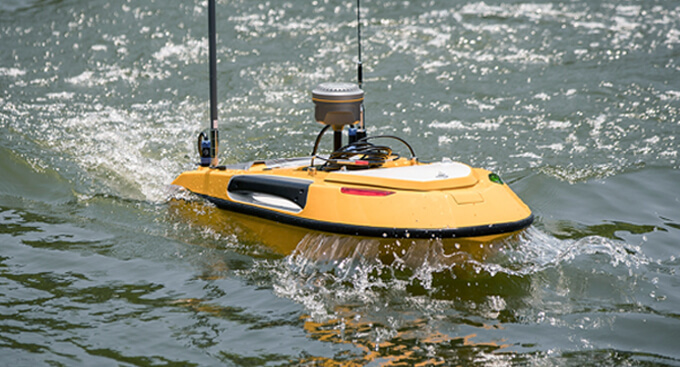 Without the use of autonomous underwater vehicles (AUVs) and remotely operated vehicles (ROVs), the industry would be far less efficient than it is today. 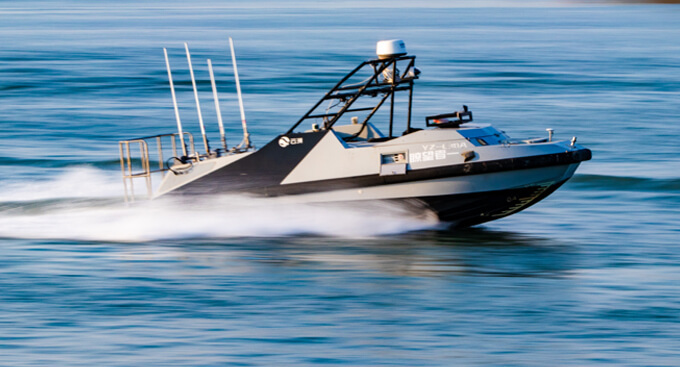 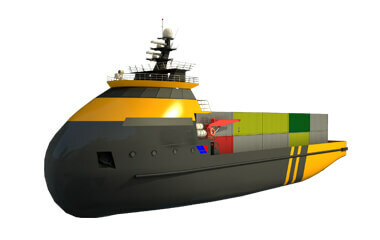 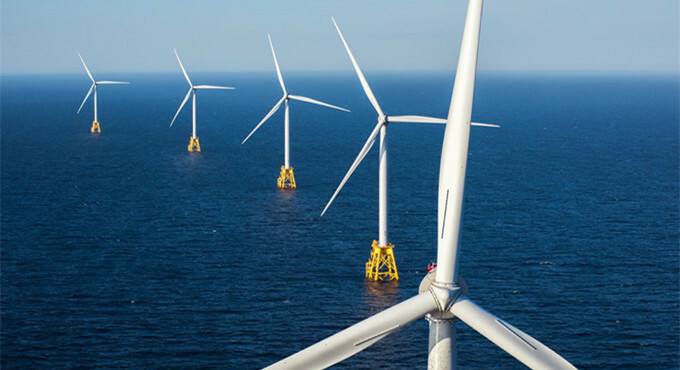 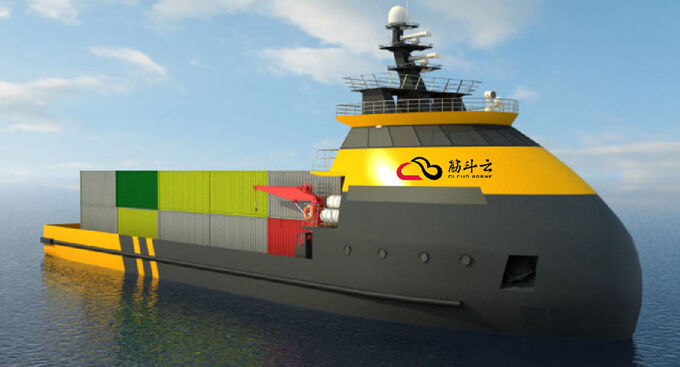 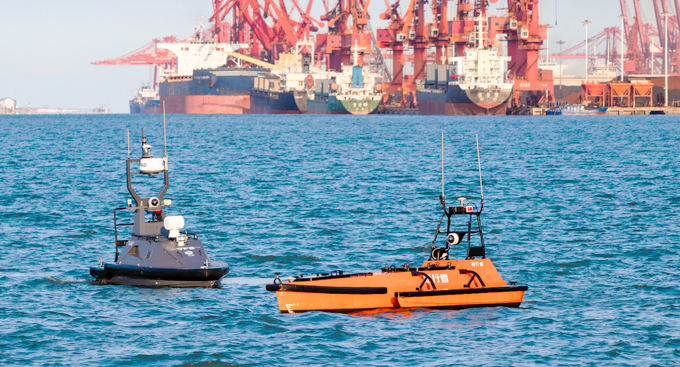 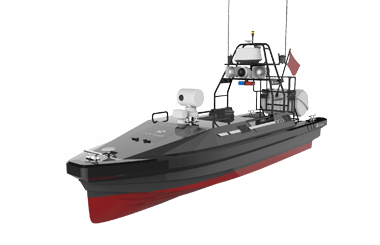 In recent years, unmanned surface vehicles (USVs) were introduced to the industry and offered a variety of solutions that aided in lowering costs and improving the efficiency of offshore operations. 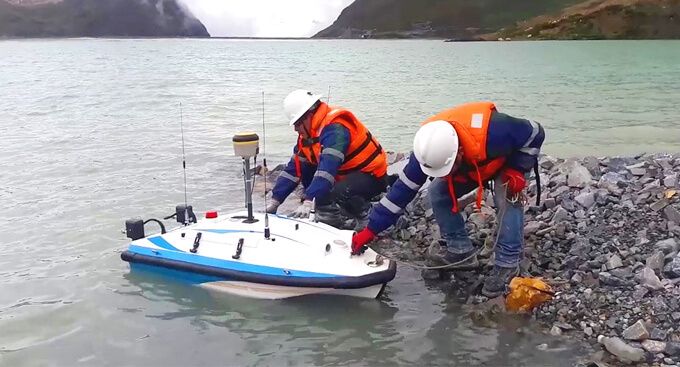 OceanAlpha has been working with oil and gas customers to provide innovative USV solutions that meet the requirements of the offshore surveying sectors. 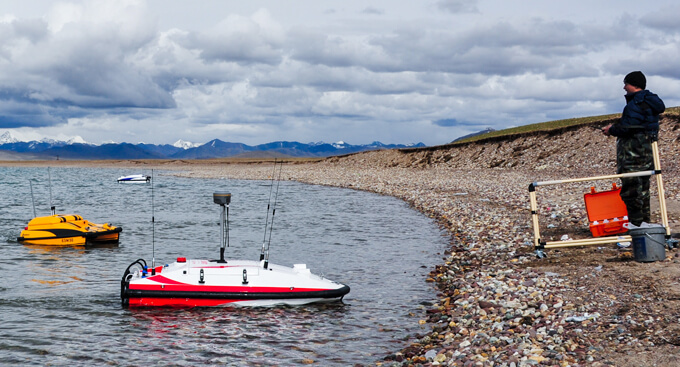 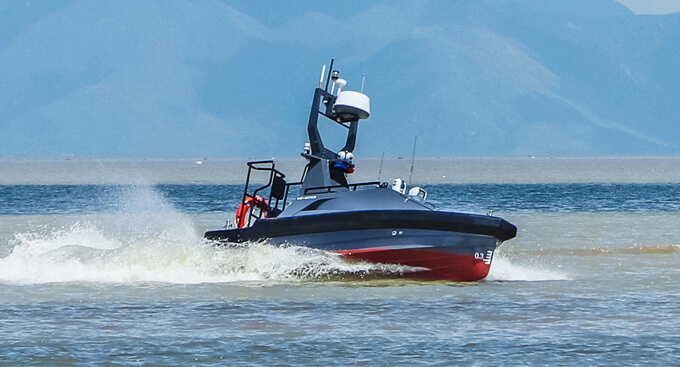 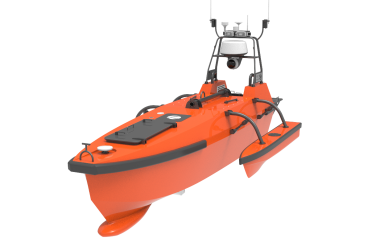 Our USV, capable of conducting subsea positioning, surveying and environmental monitoring, and can be integrated with a variety of offshore payload combinations including: USBL, ADCP, CTD, Multibeam Sonar, and sub-bottom profilers. 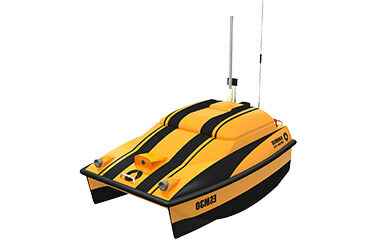 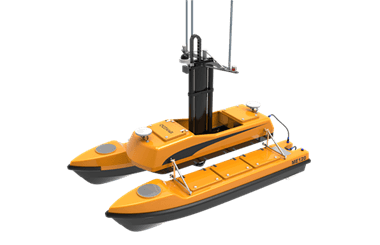 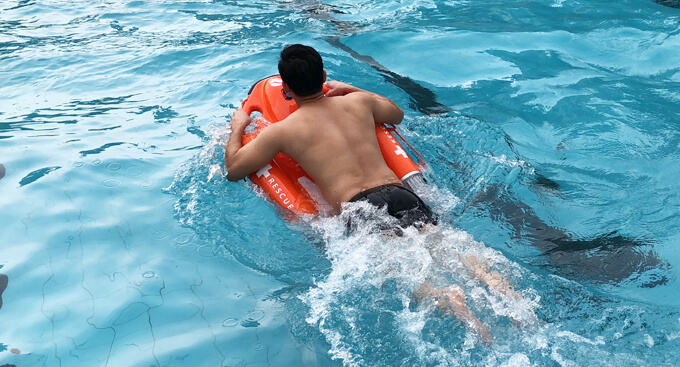 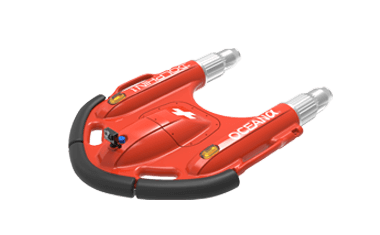 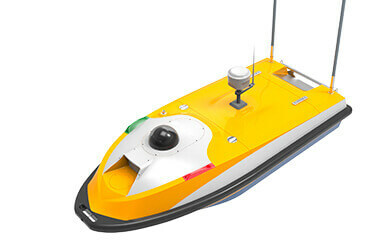 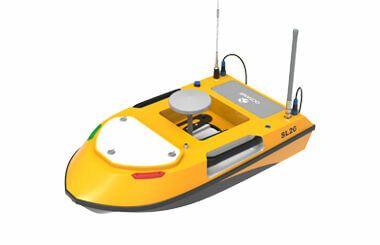 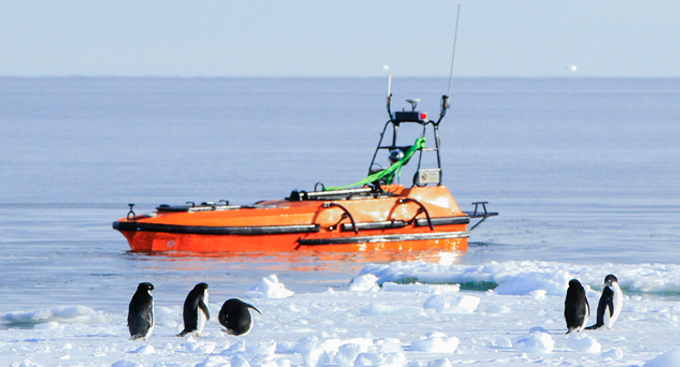 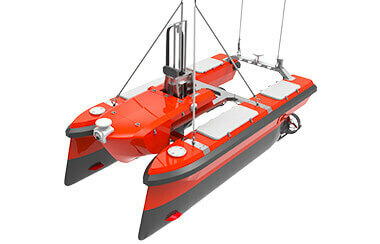 OceanAlpha USVs can also be utilized in the patrol missions around drilling platforms.